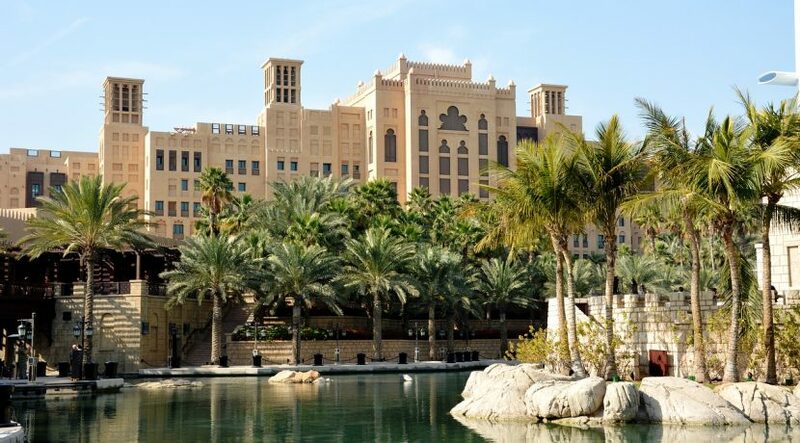 Nakheel is planning a new partnership with Austria’s largest independent hotel chain, Vienna House, to develop a $160 million resort at Deira Islands. 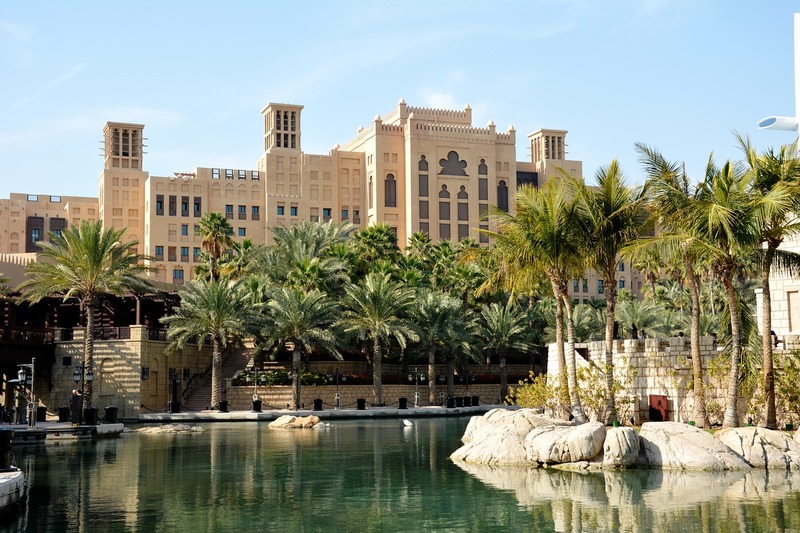 The 600-room beachfront project will add another international hospitality brand to the emirate’s ever-growing choice of accommodation. News of the planned resort – the first for Vienna House in the Middle East – was outlined at a letter of intent signing in Bangkok, home of Vienna House’s parent company, U City PCL. Ali Rashid Lootah, chairman of Nakheel; Keeree Kanjanapas, chairman of U City PCL; Piyaporn Phanachet, CEO of U City PCL; and Rupert Simoner, CEO of Vienna International Hotelmanagement, were present at the event. Under the planned partnership, the two firms will build a unique beachfront holiday complex – Vienna House Deira Beach – at Deira Islands, Nakheel’s new, 15.3sqkm master-planned waterfront city that is transforming the area traditionally known as ‘Old Dubai’ into a world-class hub for living and tourism. “We are delighted to be working with Vienna House on this unique new concept for Deira Islands. Our ongoing strategy is to being new, highly-reputable hospitality brands and concepts to Dubai as part of our commitment to supporting the government in realising its tourism vision. Vienna House at Deira Islands will be a shining example of how this strategy is coming to fruition,” Lootah said. Simoner said the brand Vienna House is about the joy of travelling, adventure and discovery. Deira Islands is adding 40km, including 21km of beachfront, to Dubai’s coastline. The project paves the way for hotels and serviced apartments, retail destinations, mixed-use buildings and residential waterside developments at what will become Dubai’s newest hub for culture, tourism, entertainment and leisure.